By means of this document and pursuant to the provisions of Article 13 of EU Regulation No. 679/2016, the website de.lapergolasandaniele.it (hereinafter known as “the website”), provides visitors with information on what cookies are and how they are used. 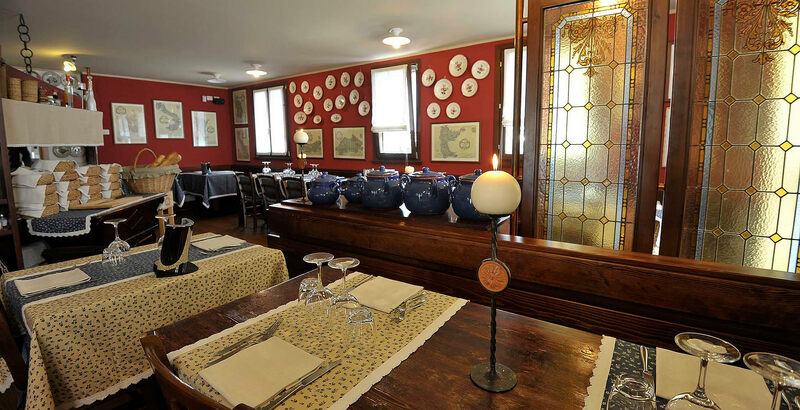 In compliance with the principle of transparency provided for by Article 5 of the Regulation, Osteria La Pergola, with its registered office in via Venezia, 57/a - 33038 - San Daniele del Friuli, telephone number +39 0432 954909, e-mail address info@lapergolasandaniele.it, in its capacity as Data Controller, provides the information required in terms of Articles 13 and 14 of the Regulation. Requests should be addressed to the Data Controller Osteria La Pergola with its registered office in via Venezia, 57/a - 33038 - San Daniele del Friuli, telephone number +39 0432 954909, or by sending an email to info@lapergolasandaniele.it.